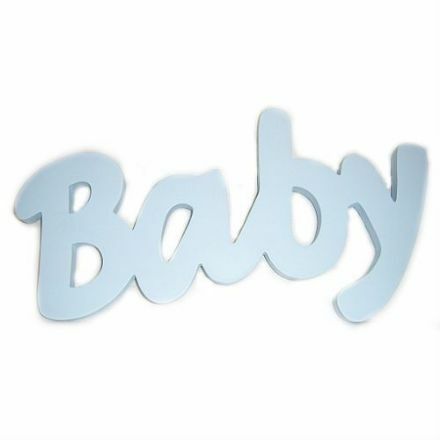 What a gorgeous gift is this Baby Blue Word Plaque by Splosh. An unusual keepsake to be treasured forever. 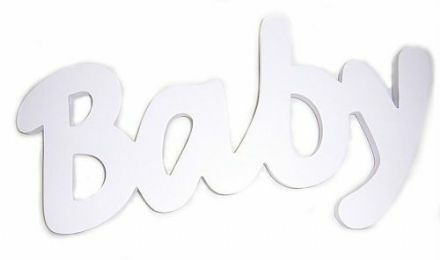 This is so cute, Baby Pink Word Plaque by Splosh. What a lovely and unique gift to be treasured. 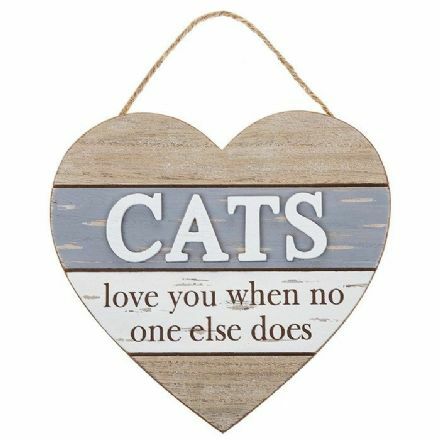 Boardwalk Wooden Heart Cats Plaque is a great gift and would look wonderful hung up in your house. 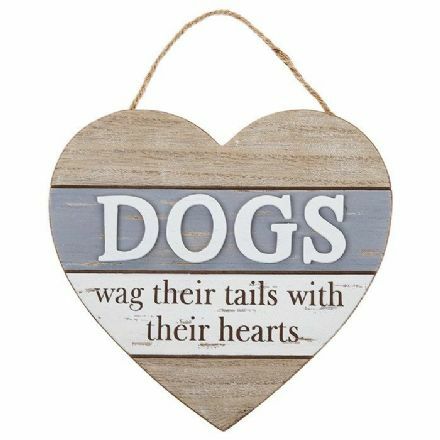 Boardwalk Wooden Heart Dogs Plaque is a great gift and would look wonderful hung up in your house. 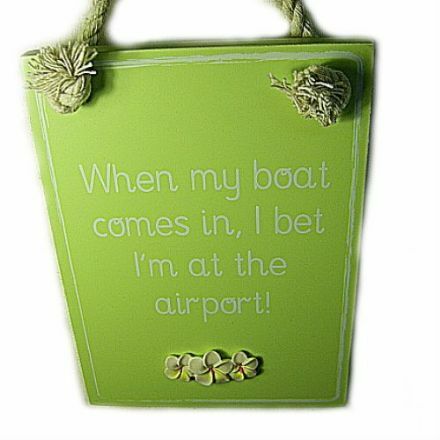 Have a great laugh with this Boat Wall Plaque. From the popular Funny Phrases range by Splosh. 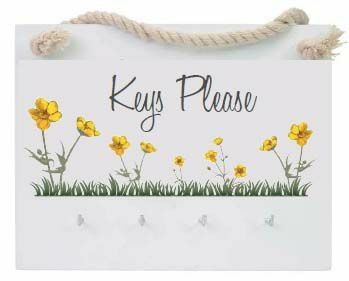 Never loose your keys again with this well made and presented Buttercup Key Hanger. An Ideal Birthday or Wedding present. 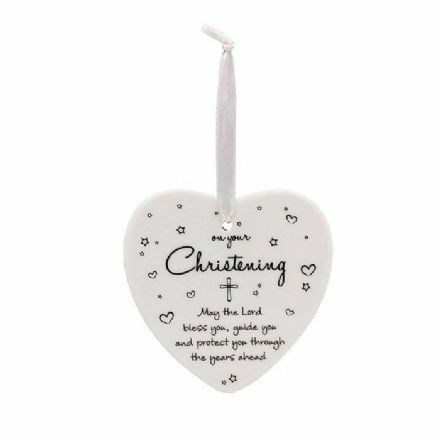 Star and Heart Christening Heart Plaque is from the popular Leonardo Collection. 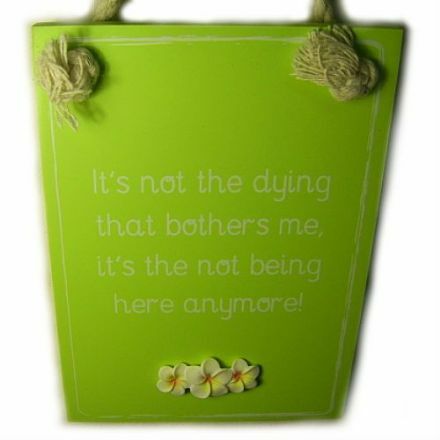 An unusual gift but funny none the less with this Dying Wall Plaque from the Funny Phrases range by Splosh. 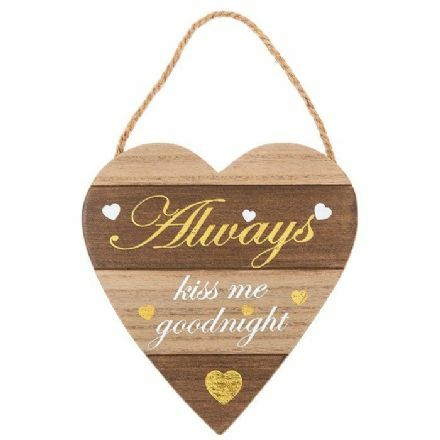 Golden Words Always Heart Plaque is a great gift and would look wonderful hung up in your house. 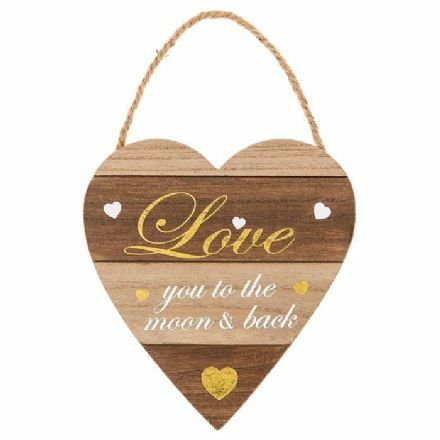 This lovely Golden Words Heart Love Plaque is a great gift and would look wonderful hung up in your house. 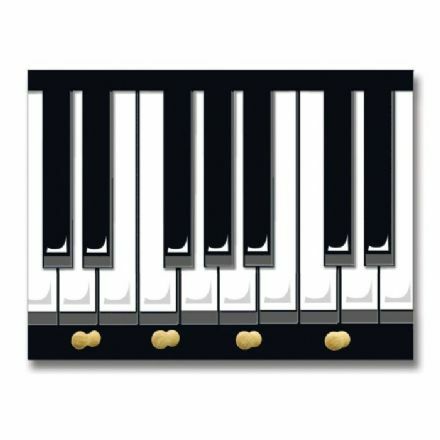 Keep your keys safe with this fabulous Piano Keys Key Holder. It comes complete with a gift box. 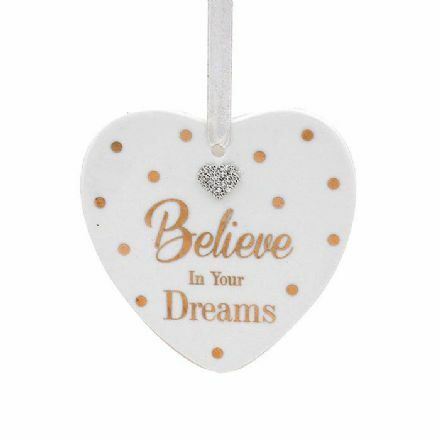 Mad Dots Heart Plaque, Believe in Your Dreams. Complete with gift box. 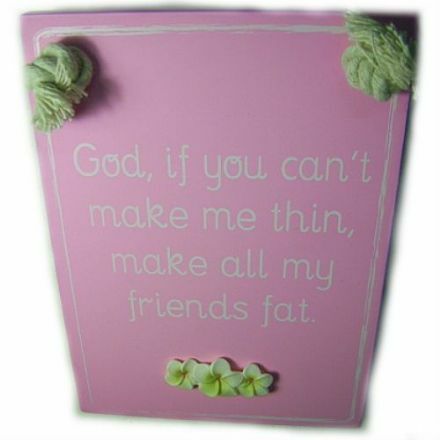 Really funny is this Make Thin Wall Plaque from the Funny Phrases Range by Splosh. A great gift that’s that bit different. 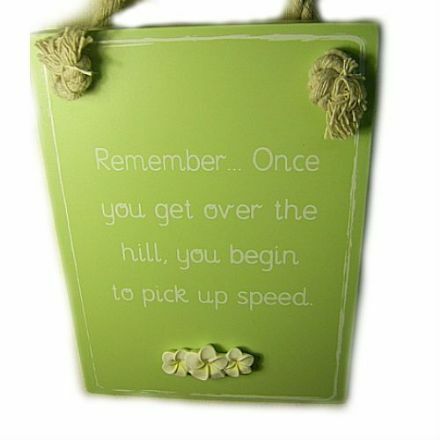 Such a funny gift is this Over Hill Wall Plaque from the Funny Phrases range by Splosh. Really will cause some laughter. 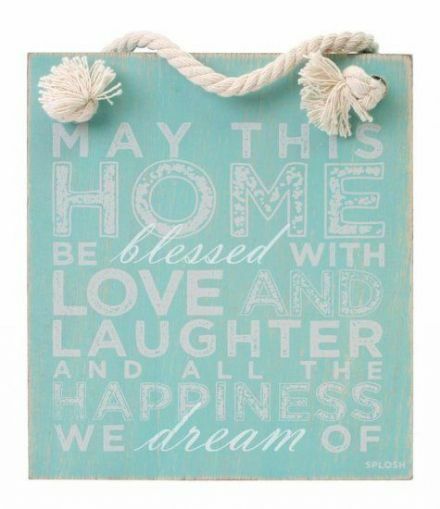 An ideal house warming present is this Home Blessed Hanging Sign from the lovely Seafoam range by Splosh. 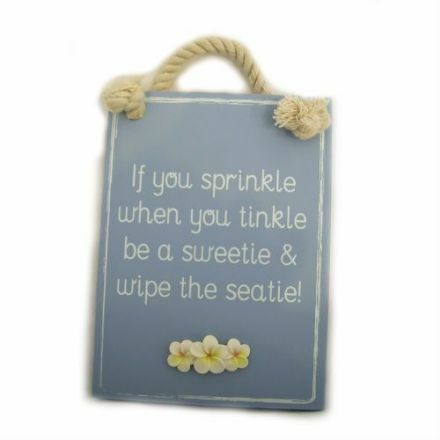 Many a home could do with this Sprinkle Wall Plaque from the Funny Phrases Range by Splosh. 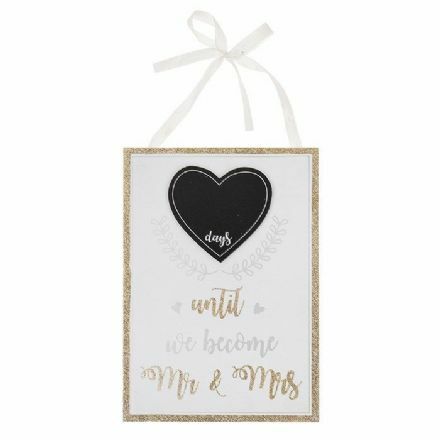 This lovely Wedded Bliss Countdown Plaque is a great gift and would look wonderful hung up in your house. 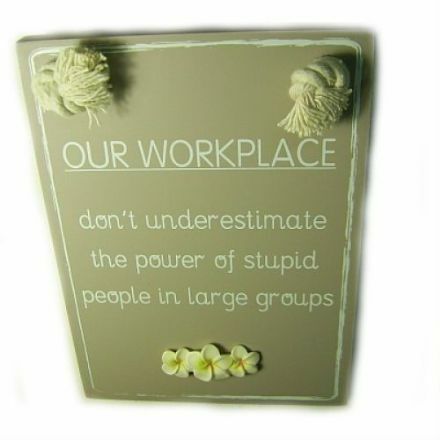 What laughter this Workplace Wall Plaque will cause. From the popular Funny Phrases range by Splosh.